Julbo is back for Ice Fest in 2019! Woot! 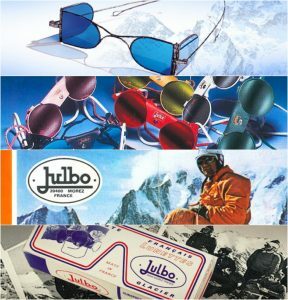 Julbo eyewear is a long time supporter of MWV Ice Fest and we’re proud to partner with this awesome VT based company. 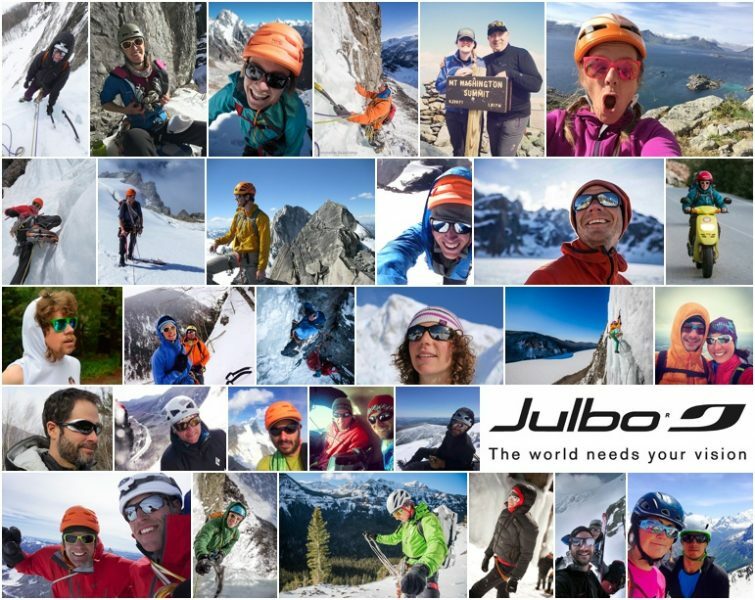 There is a reason you see so many pros and guides rocking Julbo eyewear! When you’re exposed to the elements: having the right gear certainly helps keep you happy and safe. 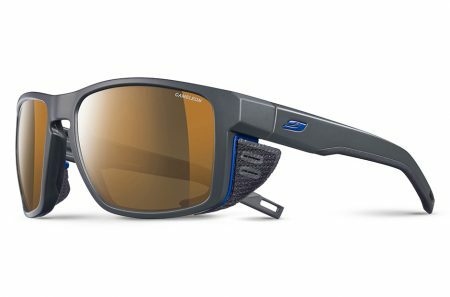 Julbo wrote up a piece on Choosing Your High Mountain Sunglasses last fall! 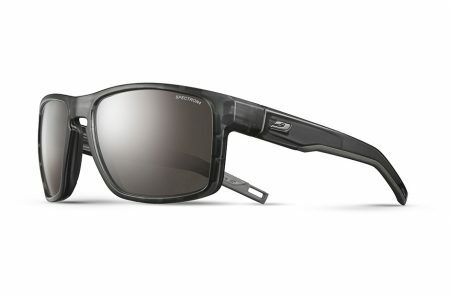 Julbo’s REACTIV lenses are where its at. 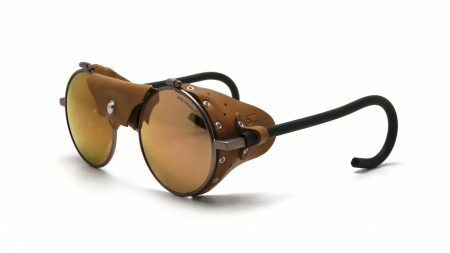 Over ten years of development and testing have made these into the best, most versatile lenses on the market. Come meet these folks at Ice Fest and talk to them about how great eyewear can enhance your performance and help you have a better time in all conditions! Freddie & Janet Wilkinson are back! You all are in for a treat! Freddie and Janet Wilkinson are returning to Ice Fest this year to share their infinite knowledge of climbing and the mountains. Between these two, they have years and years of expertise and are some of the most fun people you can find in the outdoors. Highly respected and loved in our wonderful little climbing community, you will be so lucky to be in one of their clinics. Janet is known for being so well rounded in this community. Not only does she excel on both rock and ice, but she is an accomplished alpinist as well. Janet is known for her adventures world wide, but some of her favorites include ‘The Nose in a Day’ in Yosemite Valley, putting up ascents in India, and exploring new cliffs on the southern coast of Newfoundland. Currently she is on the American Alpine Club Board of Directors, the marketing director at Salt Pump Climbing Gym in Scarborough, ME, and is a guide for Cathedral Mountain Guides. Janet will be teaching the Learn To Lead clinic both Saturday and Sunday. Freddie is always up to something. Between guiding, writing, climbing, photography/ film, and managing a new climbing gym, this guy is busy. Freddie has significant first ascents around the world. He has received both the Robert Hicks Bates Award from the American Alpine Club (2007) and the Piolet d’Or from the Groupe de Haute Montagne (2012) for his achievements in the mountains. Honestly, it’s hard to keep track of all that he has accomplished. Freddie is also a La Sportiva, Julbo, Clif Bar, Sterling Rope and Mountain Hardwear Athlete! Freddie will be teaching Intro to Steep Ice on Friday and Steep Ice on Saturday. 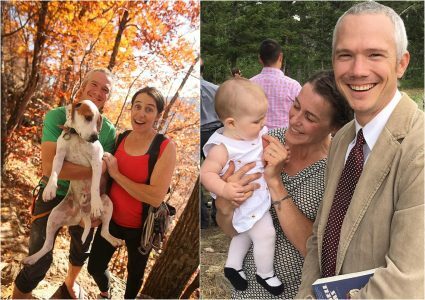 Maybe their biggest adventure yet has been becoming parents to their beautiful, charismatic little girl Casey. Casey is an Ice Fest baby, born during the festivities last year! We love this little one and we can’t wait to see her crushing in the mountains, just like her parents.